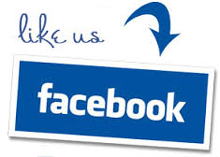 Award Winning Farmhouse bed and breakfast accommodation with easy access to Grantham, Nottingham, Newark and the A1. 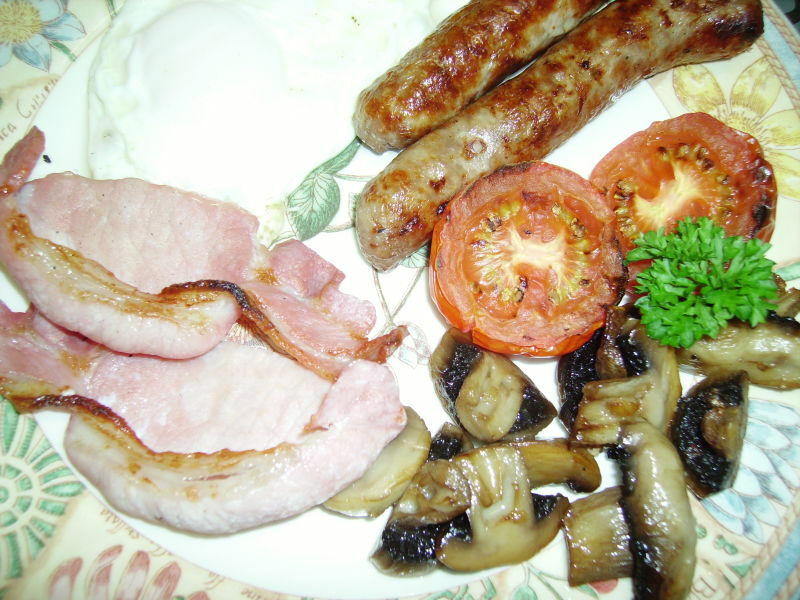 Belvoir Bed and Breakfast is only 10 minutes from Grantham, Bingham and the A1 and an easy half hour drive to Nottingham, Melton Mowbray, and Newark. Lincoln, Stamford, Leicester, Rutland Water, Sherwood Forest, Trent Bridge, Newark Showground and numerous National Trust Properties including Belton House, Clumber Park, The Workhouse ( Southwell ) and Woolsthorpe Manor are all within easy reach. 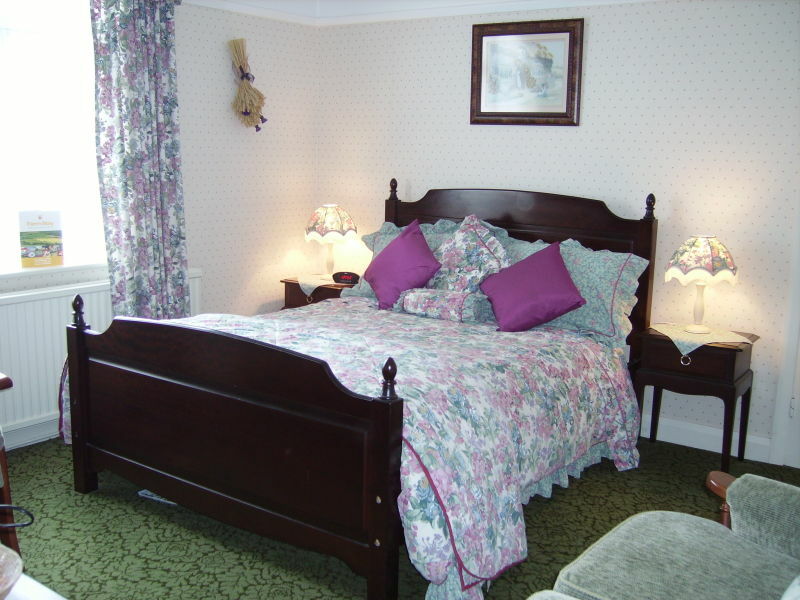 We have a 4 Star Visit England Bed and Breakfast rating and a Silver Award for exceptional quality. 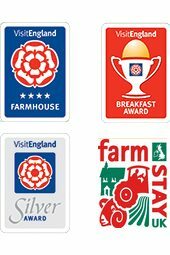 Our use of quality home made, local ingredients has won us a Visit England Breakfast Award for our delicious farmhouse breakfasts. Enjoy a complimentary welcome refreshment on arrival and browse through our many information leaflets for ideas on the wonderful choice of places to visit in the Vale of Belvoir and beyond in the counties of Leicestershire, Nottinghamshire and Lincolnshire. We also have a selection of menus from many local award winning pubs and restaurants including The Windmill Inn, Redmile. The Red Lion Inn, Stathern, Chequers, Woolsthorpe by Belvoir, Manners Arms, Knipton, Nags Head, Harby and Pauls Restaurant in Bottesford. 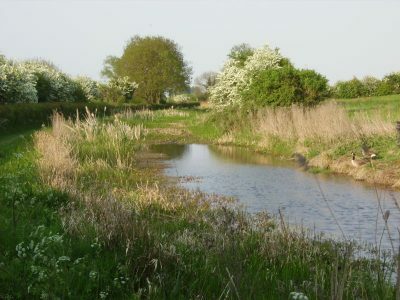 Bring your bicycles and walking boots to explore the many footpaths which link to the Grantham to Nottingham Canal towpath, Belvoir Castle, the Viking Way and the local villages of Redmile, Barkestone, Stathern, Plungar, Harby and Woolsthorpe-by-Belvoir. You can charter a narrow boat on the Grantham Canal from Woolsthorpe towards Grantham if booked in advanced and Langar airfield is only 10 minute drive away if you fancy trying something more adventurous like skydiving, parachuting or go-karting! Belvoir Bed and Breakfast is the perfect countryside retreat for a relaxing holiday or the business traveller. Simply relax, unwind and feel at home. Enjoy our smartly appointed en-suite rooms, free car parking, wifi access throughout, delicious award winning breakfasts, peace and quiet in a welcoming and homely environment. ……a delightful place to unwind…..
…..truly a home from home and the cooked breakfast is amazing…. ……..it was so nice to come back to a warm friendly B&B for a good night sleep each night, I don’t think I’ve ever slept so well…..